Sheet metal is a versatile and relatively inexpensive material used in many everyday products and applications. It can be cut, folded or curved to suit many purposes. Below are examples of typical sheet metal products we make. There are many other uses for sheet metal such as bar tops, reception counters, carpet joins etc. We would be delighted to quote for any such work. Threshold plates cover wooden or stone door steps (usually front door steps, as the name suggests) to protect from damage from feet and weathering. 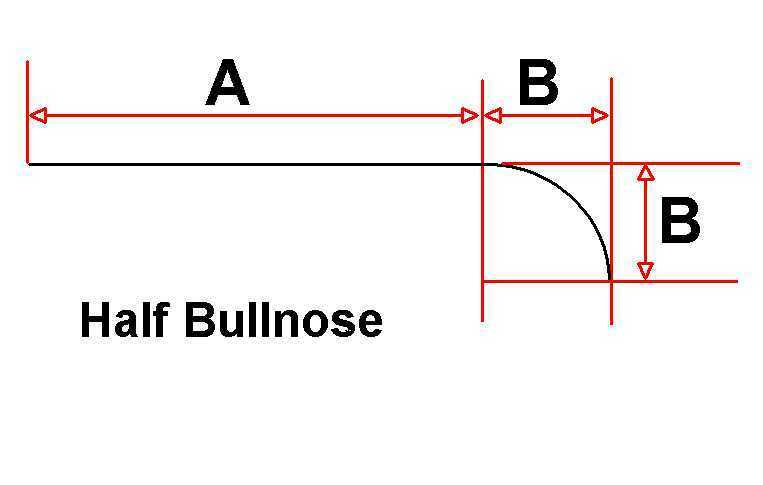 They can be either right angled or curved - known as bullnose plates. 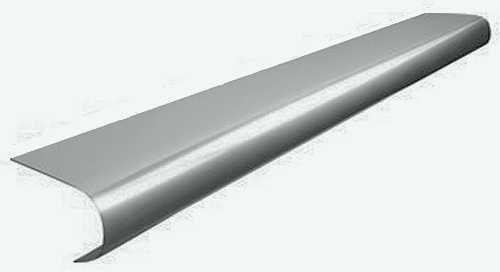 Grade 316 (marine grade) Brushed Stainless Steel. Grade 304 Polished Stainless Steel. Aluminium - satin anodised finish. 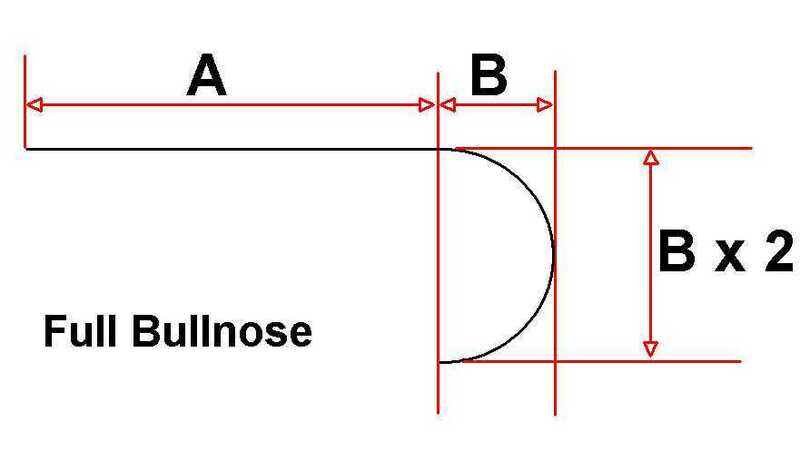 There are 4 shapes of threshold we can manufacture (see images). As the sheet metal for this plate is folded to create the step shape, it has a 2.5mm radius rather than a true sharp right angle. 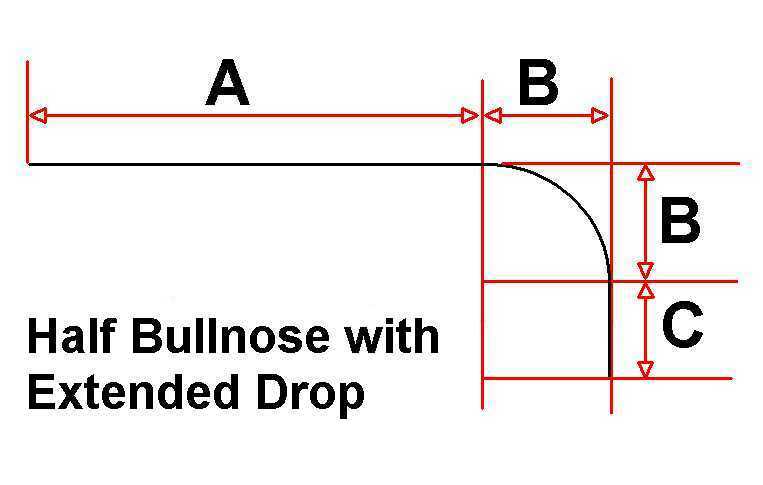 The bullnose curve is a true circle so the radius (dimension B) should be exactly half of the drop (dimension B x 2) for this shape. 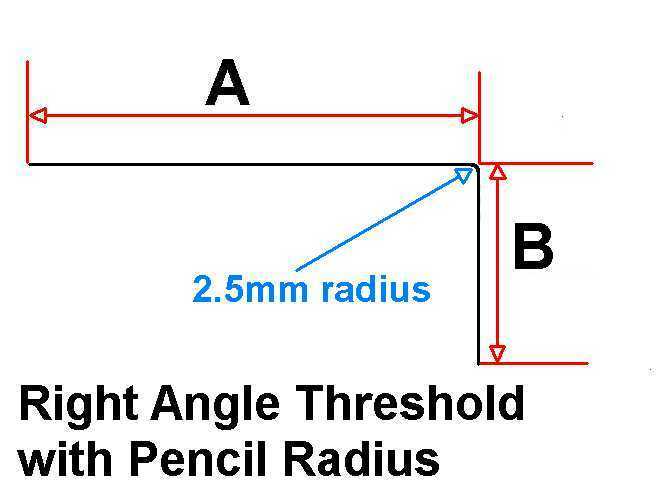 Please note the minimum radius (B) we can make is 25mm. Again, the bullnose curve is a true circle so the radius (dimension B) should be the same for both the projection and drop for this plate. Please note the minimum radius (B) we can make is 25mm. Exactly the same as the above type but with an additional vertical drop (dimension C) extending down from the curve. Please note the minimum radius (B) we can make is 25mm. We can provide these with or without countersunk screw holes and other options such as corner cut-outs for rebated door jambs etc. As a rough guide, you can expect to pay in the region £60-£140 for most plates (obviously depending on the size). 4. dimensions A, B and C (if applicable). 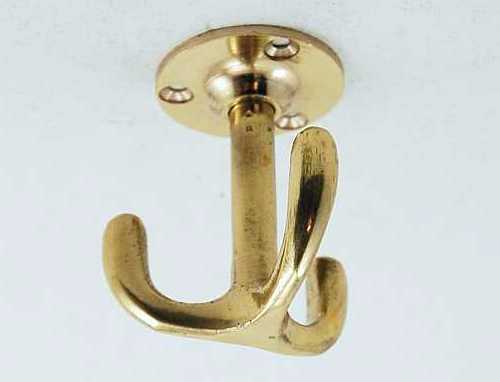 5. number of screw holes, if any. 6. any other special requirements. 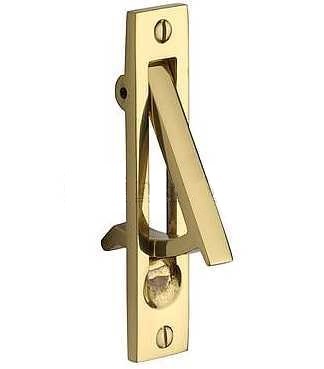 Finger plates or push plates are usually vertically orientated on the inside of doors or on large entrance doors to protect the wood from damage. 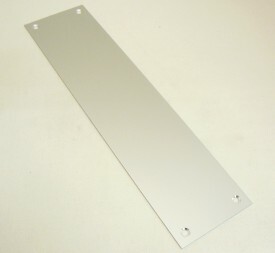 Please note that we have a large range of stock finger plates available to order online here.